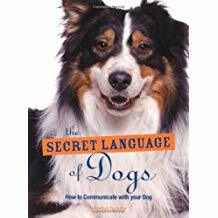 Knowing what a dog is trying to say with their body language is important for so many reasons! 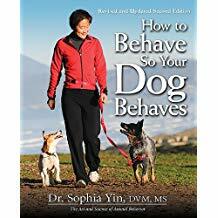 Are they uncomfortable with how another dog is greeting them? 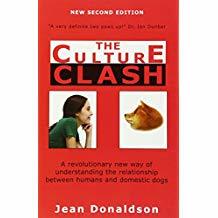 Is the way your dog plays with another at the dog park appropriate? 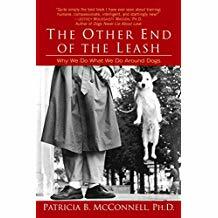 Is your dog trying to tell a child to stop petting them? Are they frustrated during a training session? 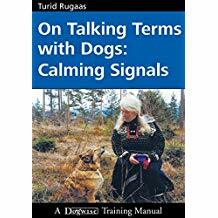 By understanding what different body language cues look like, you can keep dogs safe and comfortable, train more efficiently, and build a better bond with your pup. 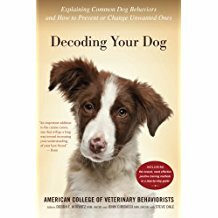 Being able to ‘speak dog’ can help you recognize why a dog is behaving a certain way, which is the first step in changing any unwanted behavior. 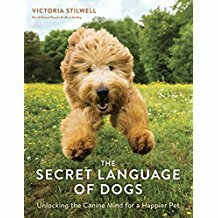 Dogs have a wide range of body language signals, some are simple while others can be quite complex and difficult to catch. It takes time and practice to learn a new language but keep at it! 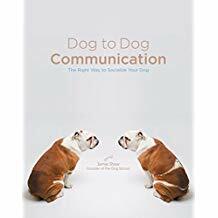 Below is a collection of resources to get you started on the right track in learning about dog body language and why they do what they do. 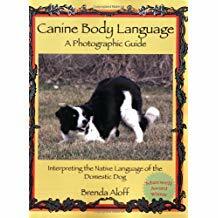 by Patricia B. McConnell, Ph.D.
Eileen and Dogs is a great resource for canine body language information with clear visual examples. 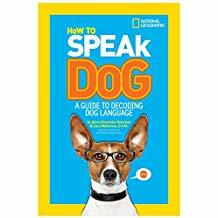 The Dog Decoder App is a great smartphone app that helps you understand dog body language, and is great for kids and adults! 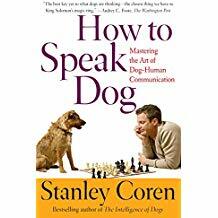 QUIZ: How Fluent are You in Dog-Speak? 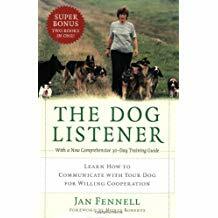 The Association of Professional Dog Trainers has put together a list of Dog Park Body Language with links to even more recommended resources at the bottom.